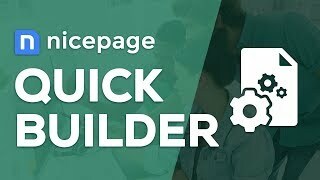 The following demos show how to create pages in Nicepage fast and easily. 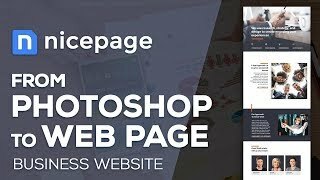 There are many website makers, but none of them is simple, easy-to-use, and allows creating websites in minutes. 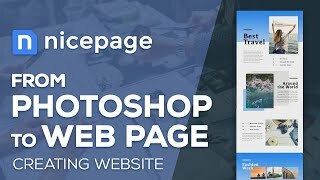 Welcome Nicepage, your new personal design assistant.